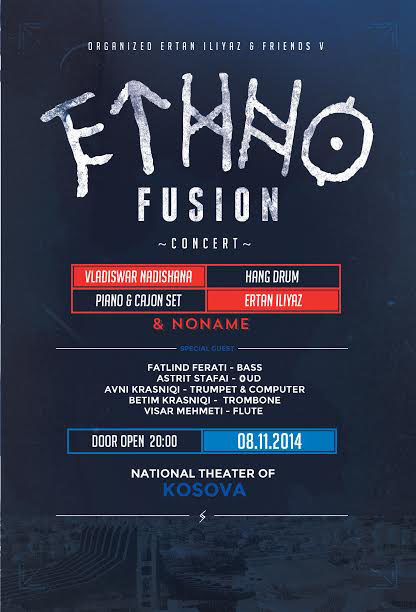 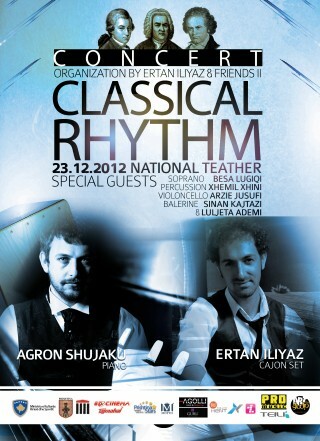 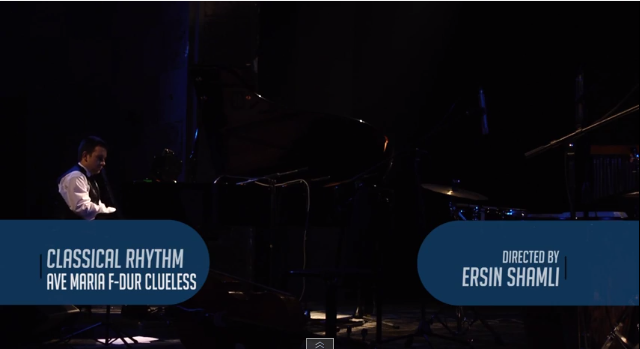 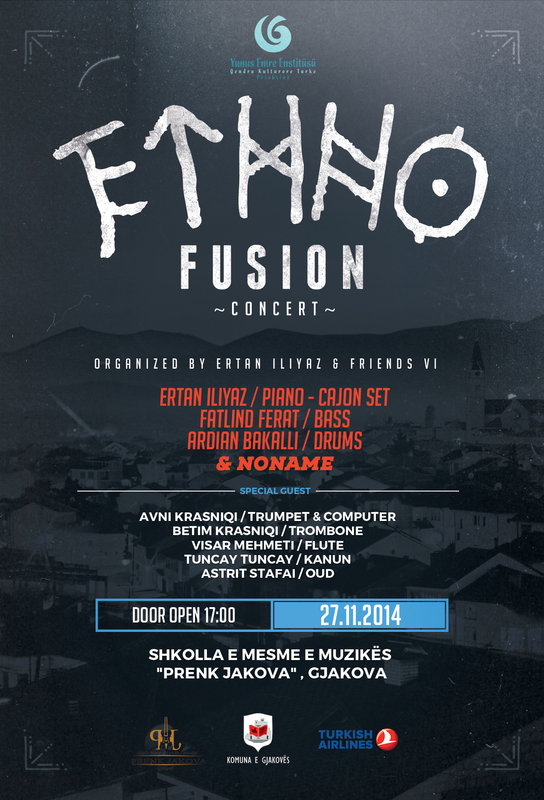 Ertan Iliyaz is a Musician, Producer , Promoter born and living in Pristina, Kosovo. 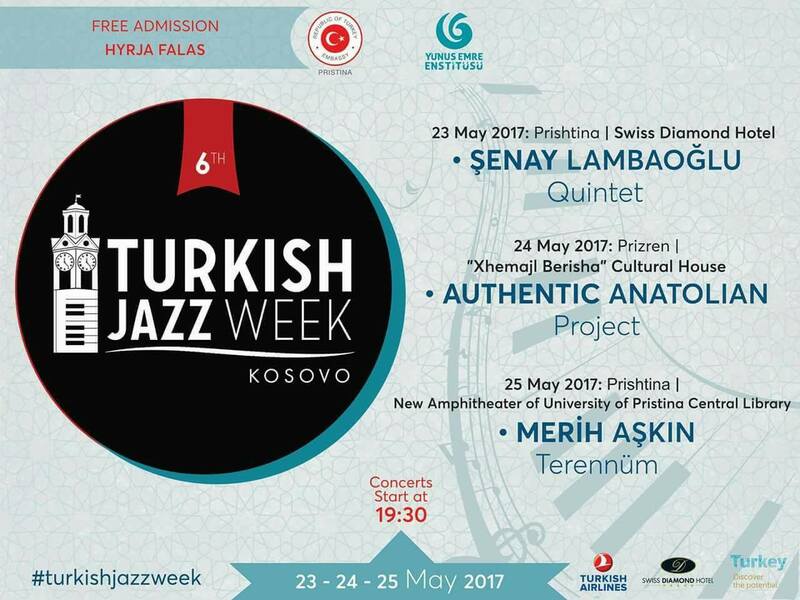 Iliyaz began music lessons at the age of 7 in Prishtina, same place graduated from “Prenk Jakova” music school on piano section. 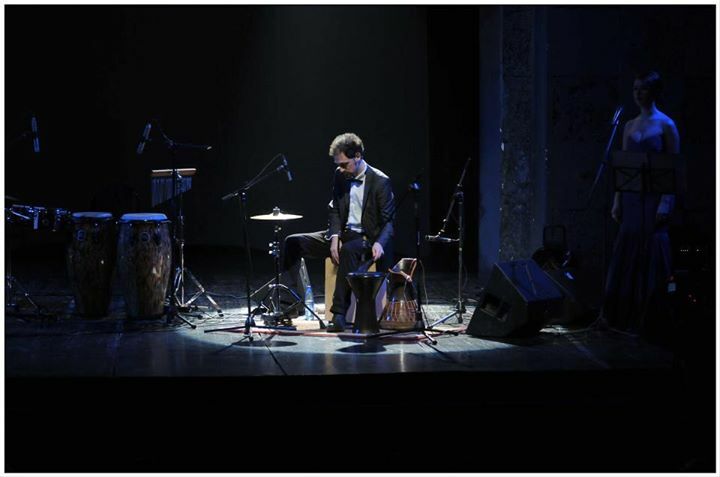 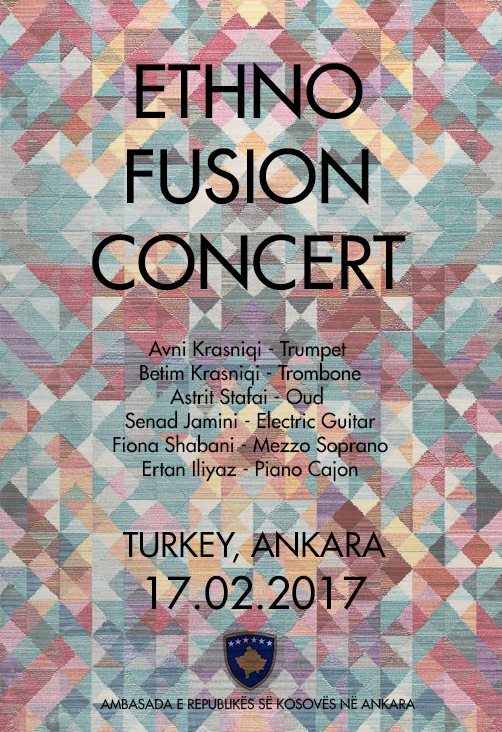 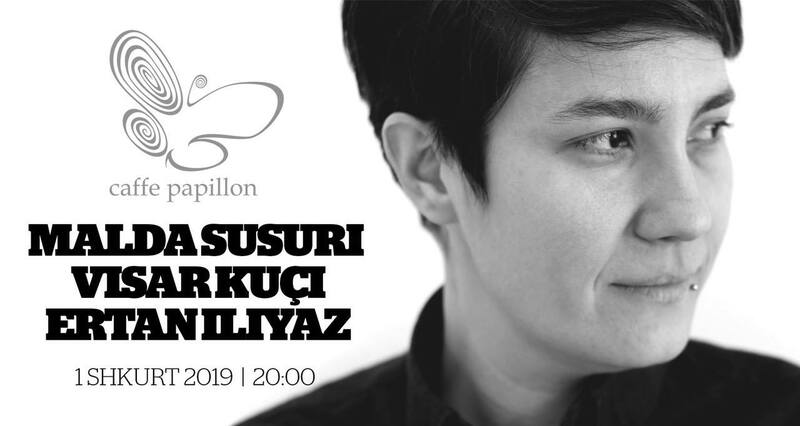 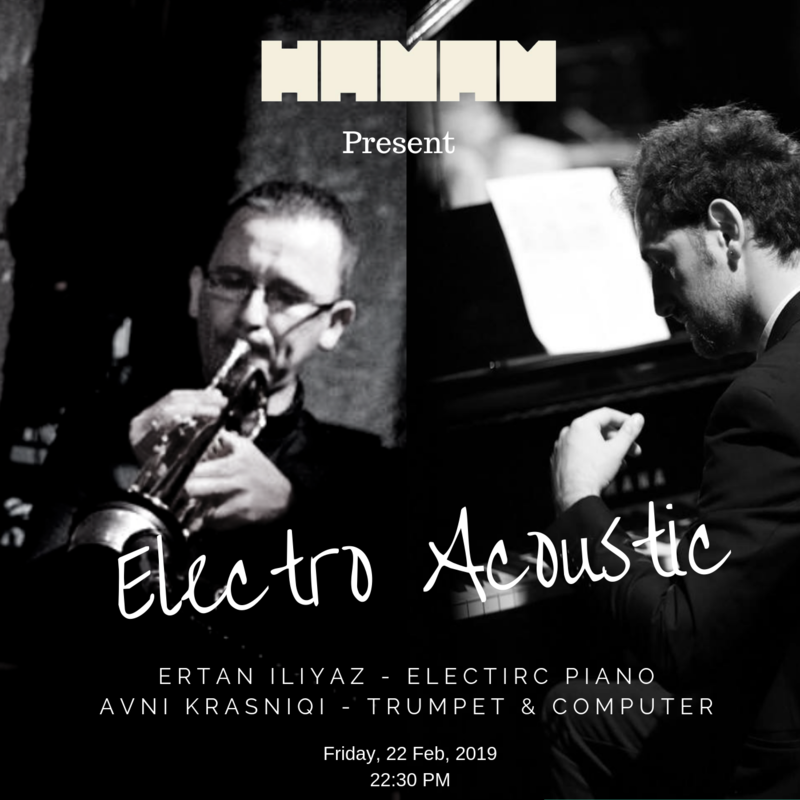 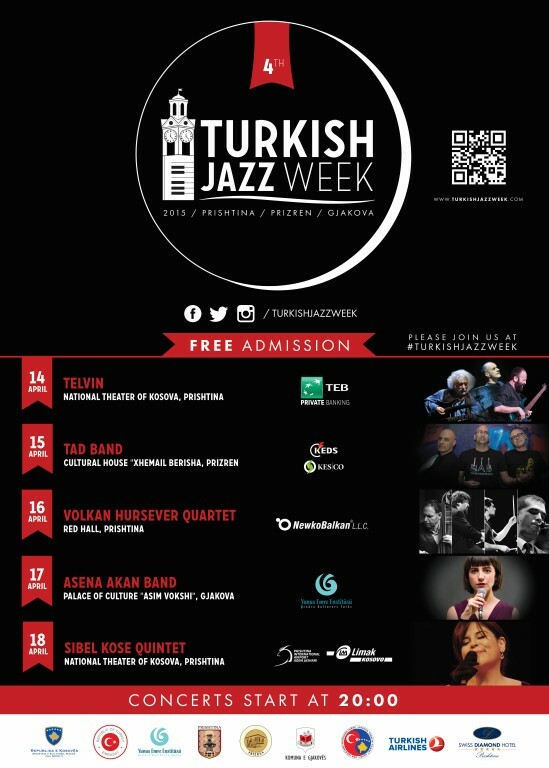 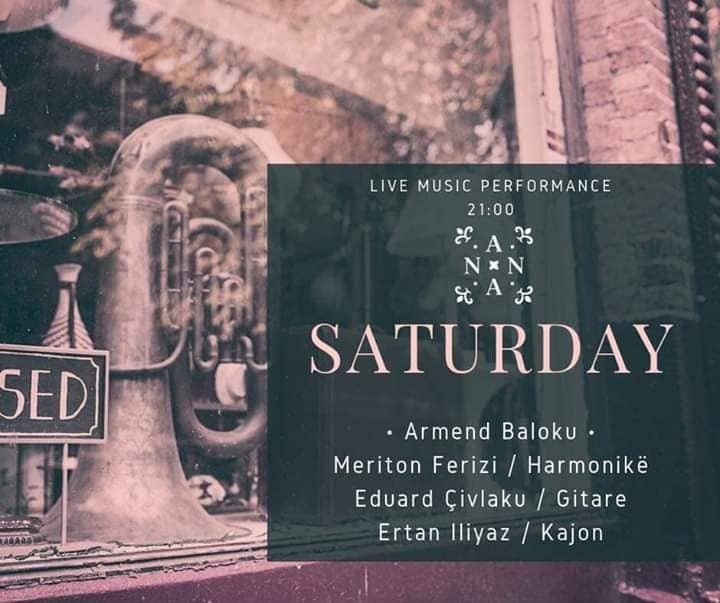 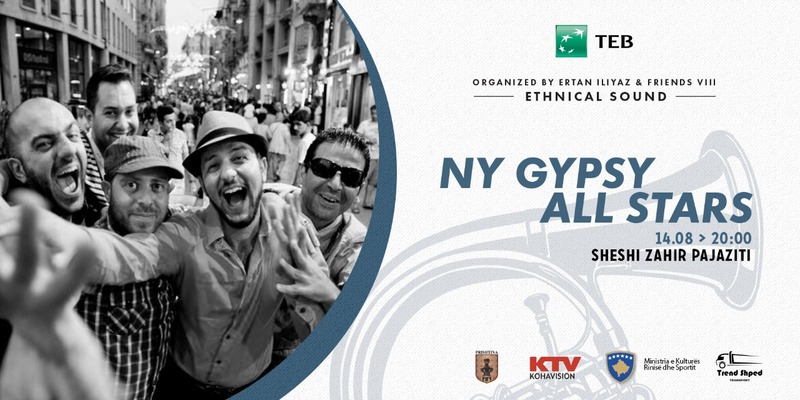 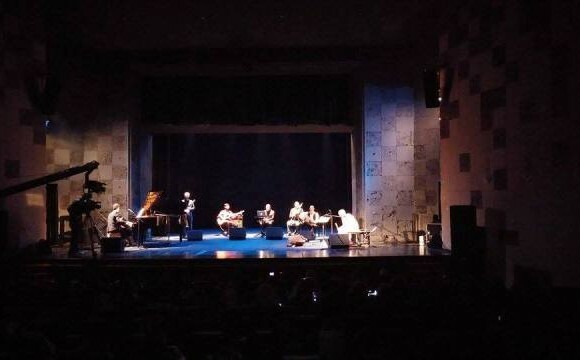 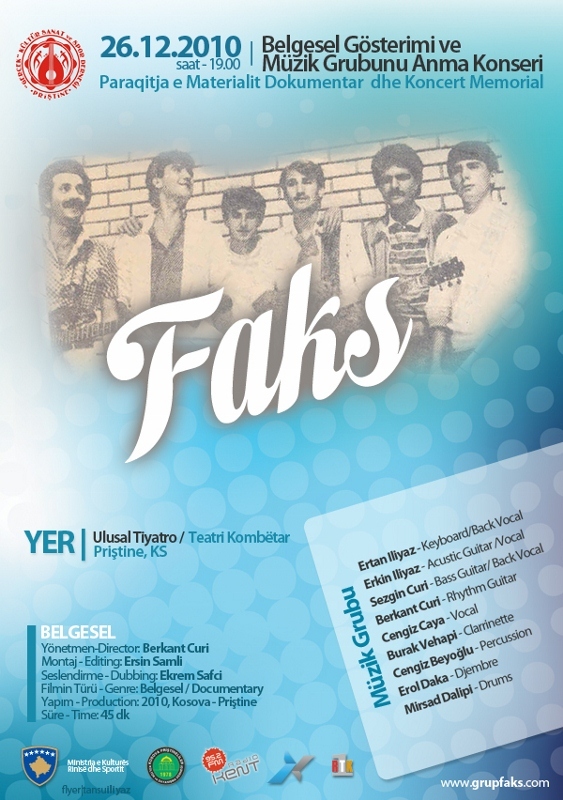 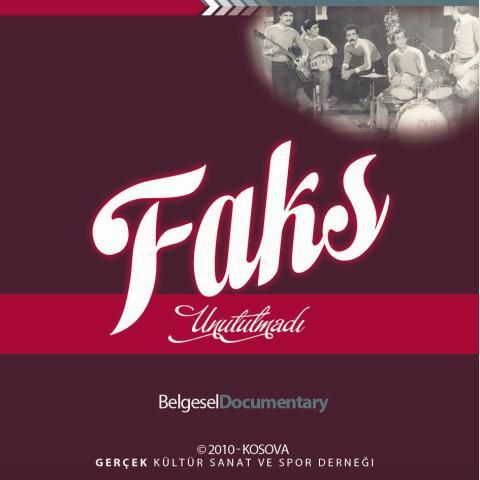 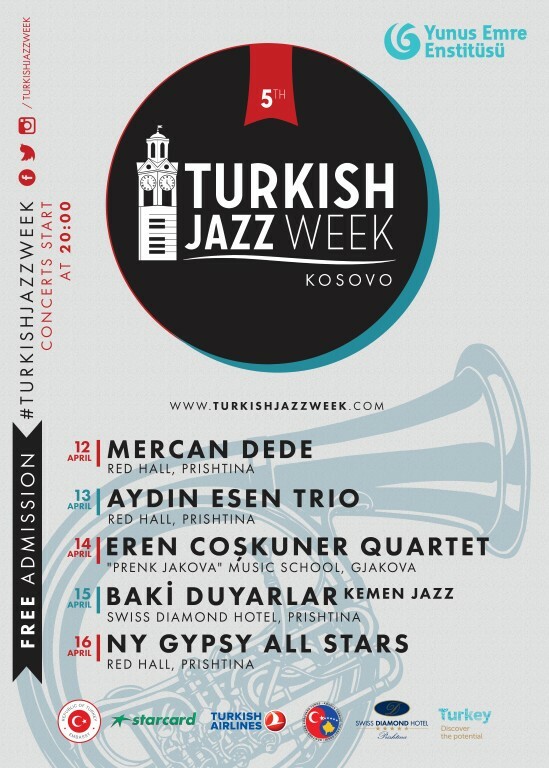 He has twenty-three (23) years of experience playing different instruments (piano, drums, cajon, percussion) on Rock, Jazz, Ethno, Latin and Flamenco music genre and performs in various bands and orchestras in Turkey and Kosova. 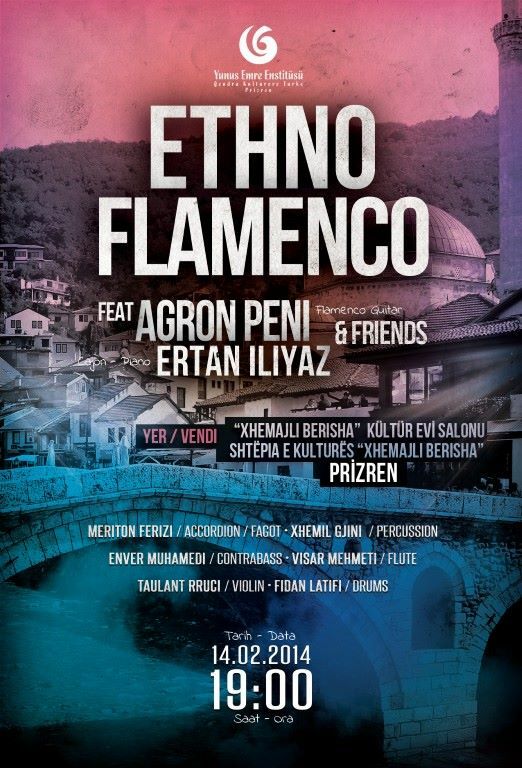 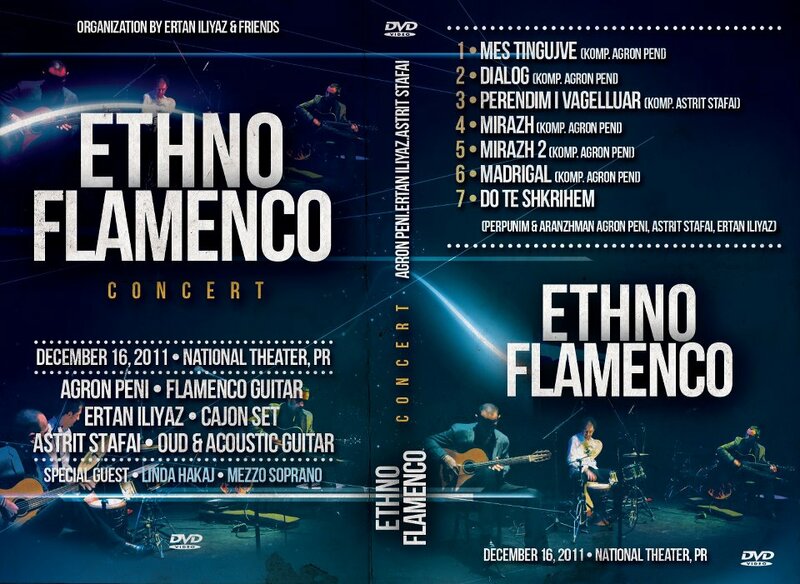 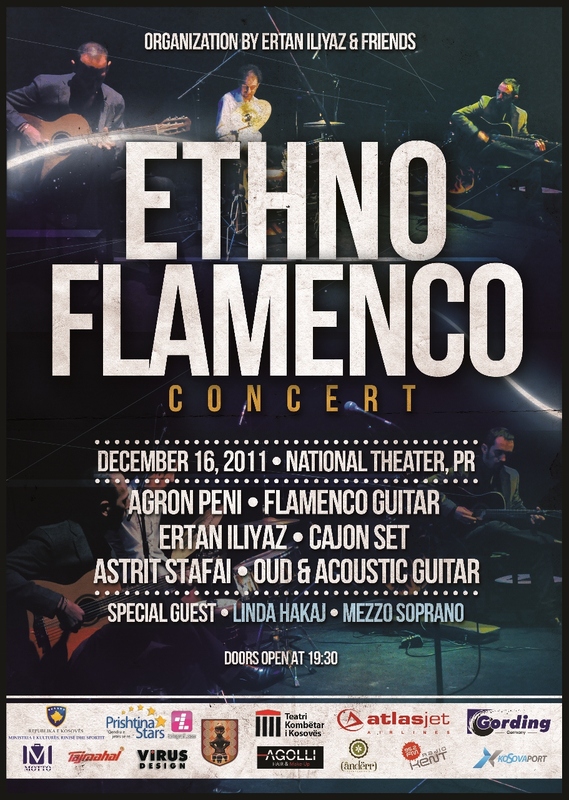 Co-working with Latino Band who lead Flamenco, Rumba, Tango and Bosanova genre in Kosovo. 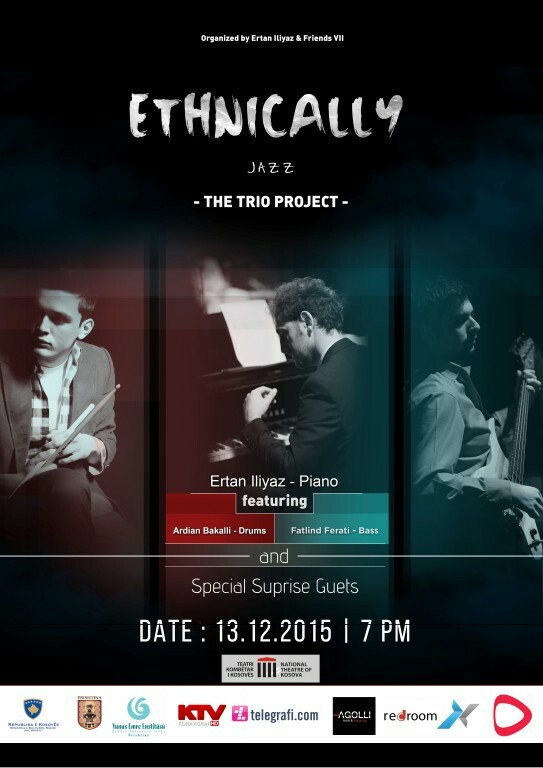 Collaborating with many different musicians from local, regional and international level. 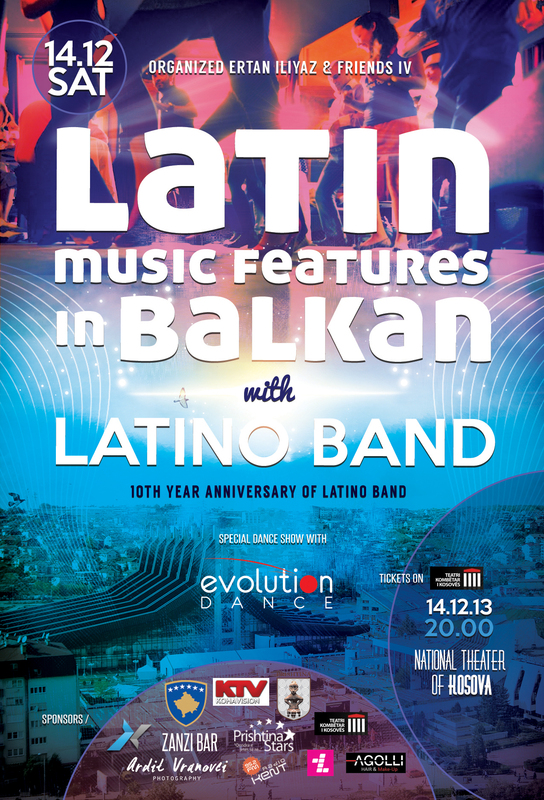 WANT TO KNOW MORE ABOUT? 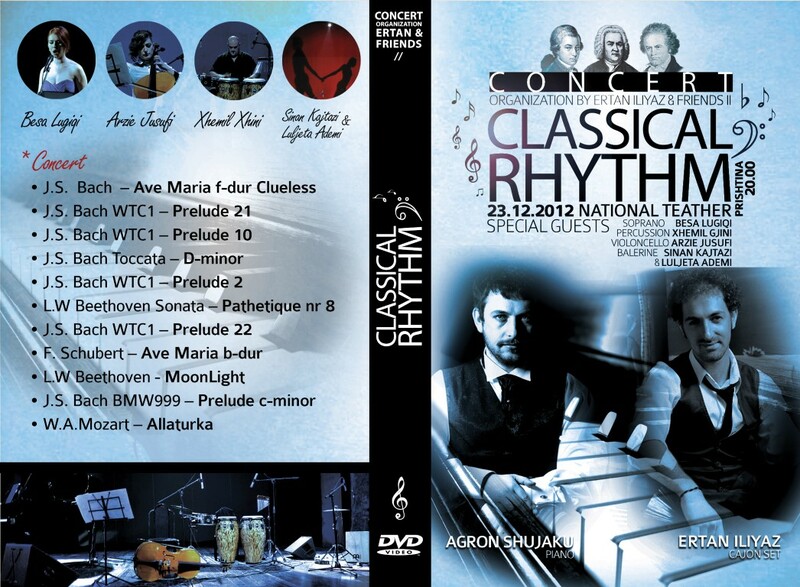 CURIOUS WHAT ELSE I DO? 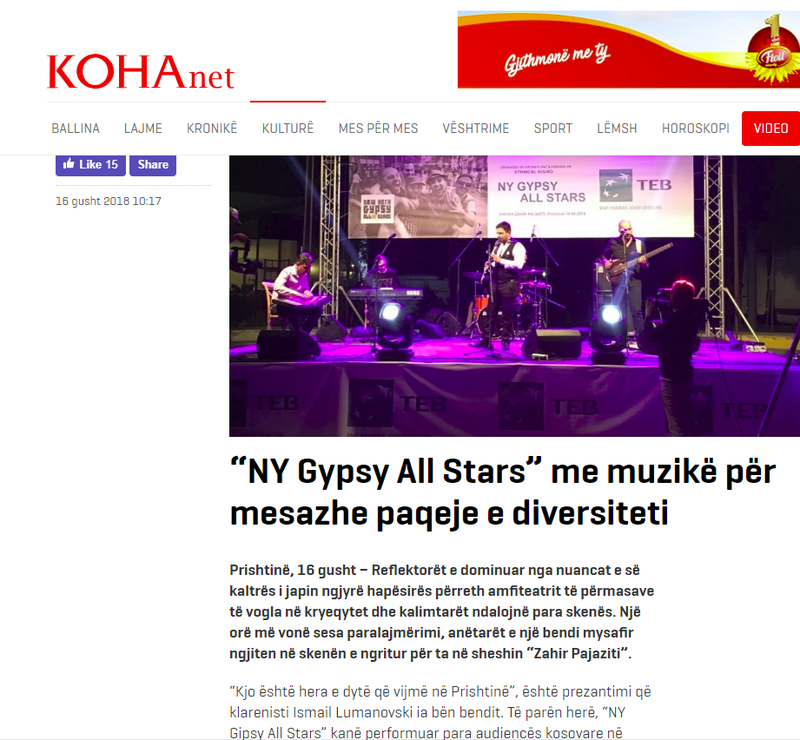 Also with co – operations Media TV and Radio , and thankfully to cultural Institutions and Local company’s. 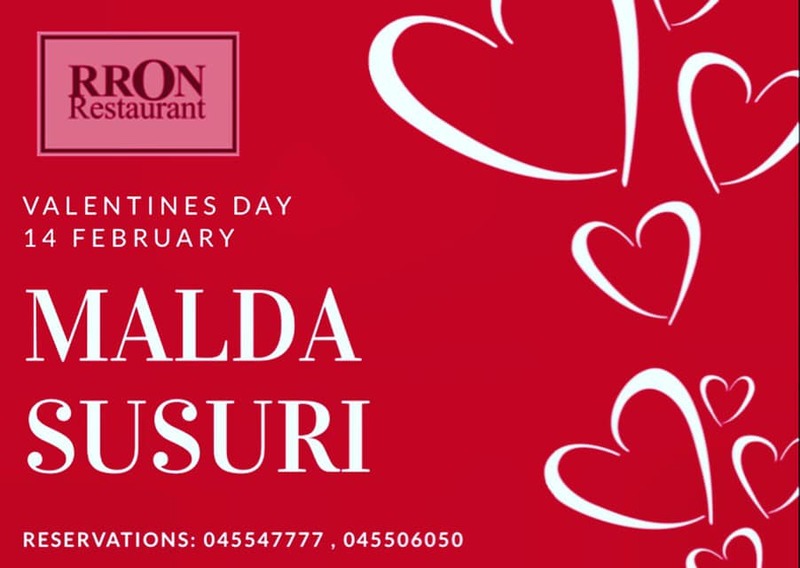 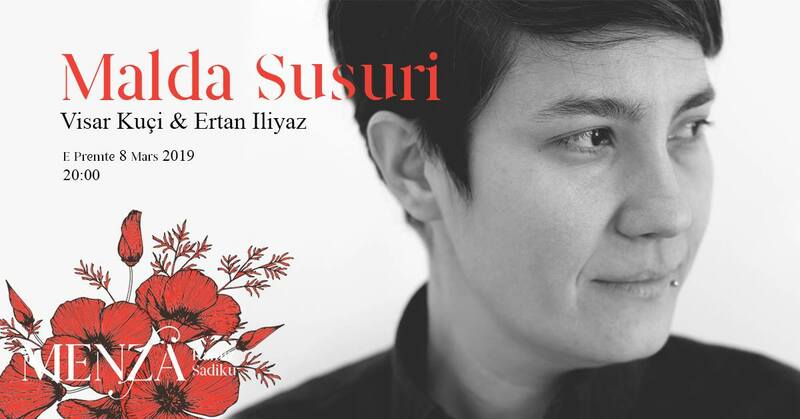 Malda Susuri, Visar Kuçi & Ertan Iliyaz kete te premte (8 Mars) ne #MenzaRamizSadiku.